​Thank you to everyone who signed up to share Jackson & Willa's story! Below are some of the people helping us with the release of When the Stars Come Out - posting on their site, through Facebook, with a Tweet, and any other way they can. Look them up then give them a share, a like, a retweet, a thumps up, a good word, something! Show these awesome people how much we appreciate their help. 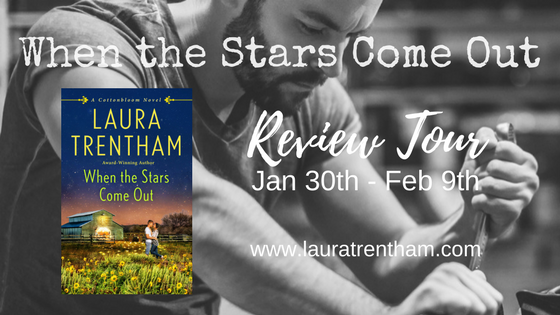 These lovely bloggers were nice enough to agree to review When the Stars Come Out! Check out their sites to find out what they thought.